Four star aparthotel with a range of apartment sizes which can accommodate 2-8 people. 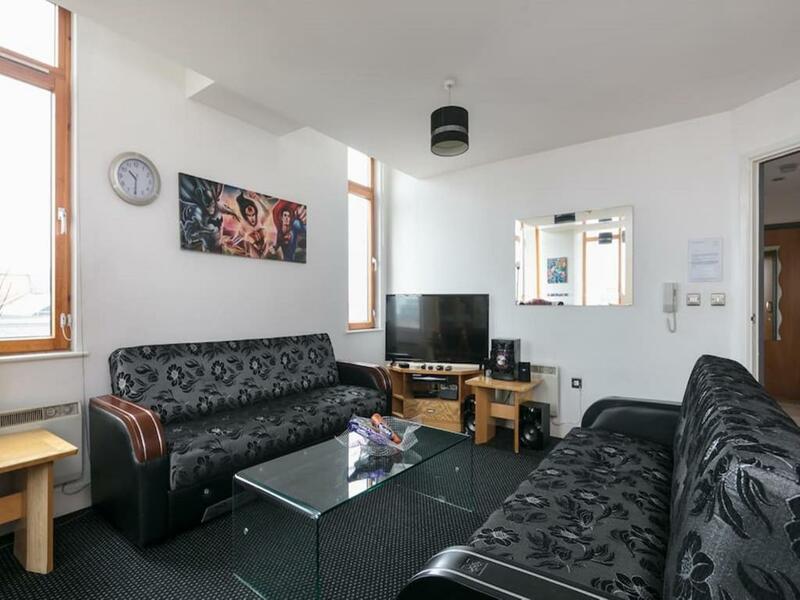 Furnished to a high standard, these attractive apartments boast a contemporary, fully-fitted kitchen and a large living area with 32 inch LCD television. The apartments are in an excellent Manchester location, just 10 minutes?? walk from the city? ?s Piccadilly and Victoria stations and the Arndale Shopping Centre. Free wifi is available in all of the apartments at the City Warehouse. There? ?s aso a 24 hour front desk and a concierge service available.